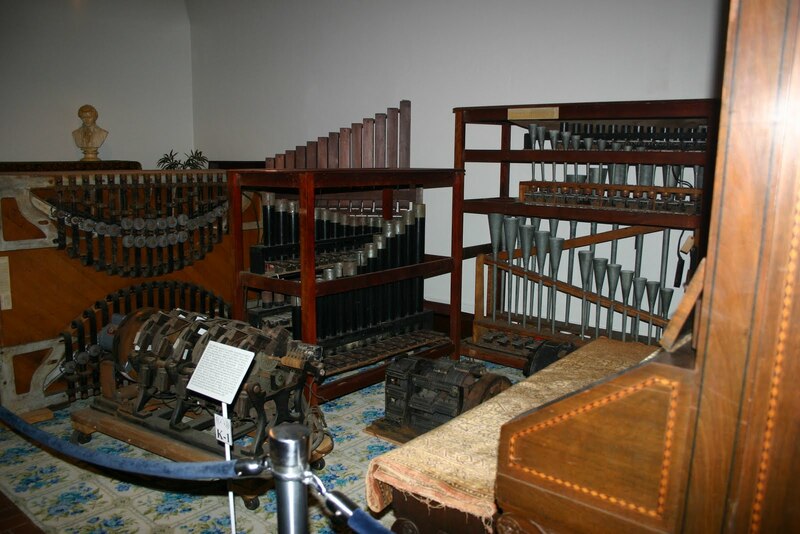 The ‘Désilets Wireless Organ’. Georges Désilets, Canada, 1914. 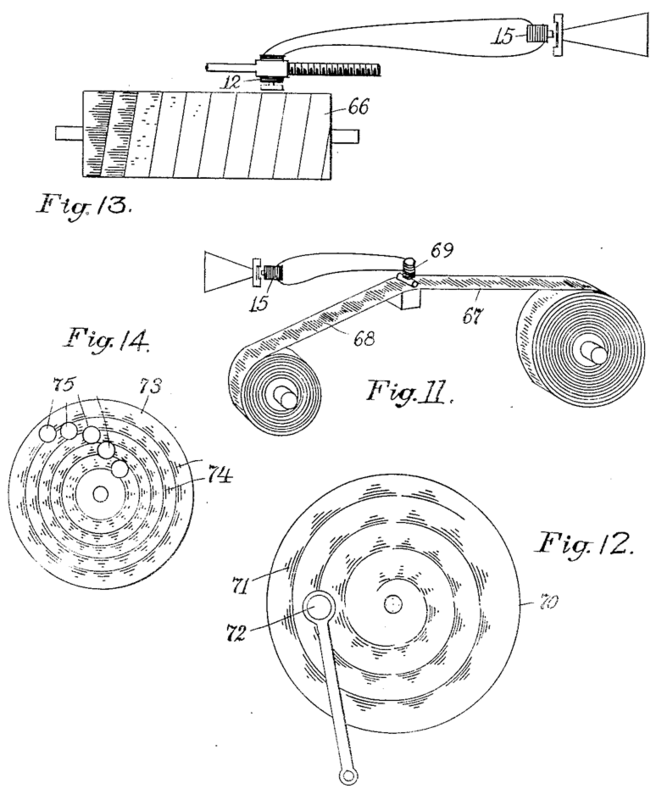 Patent diagram showing the arrangement of ‘spark studs’ on a conical drum connected to a radio transmitter. 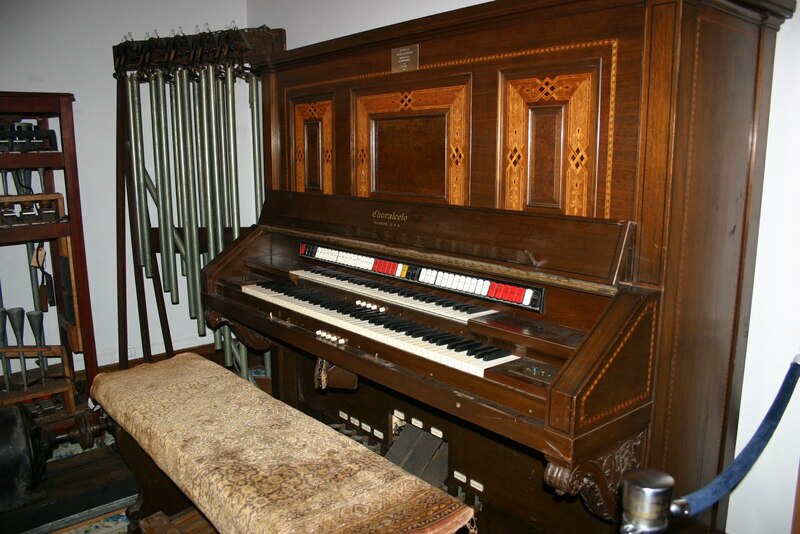 Front view of the Wireless Organ showing organ style manual and expression foot pedal. 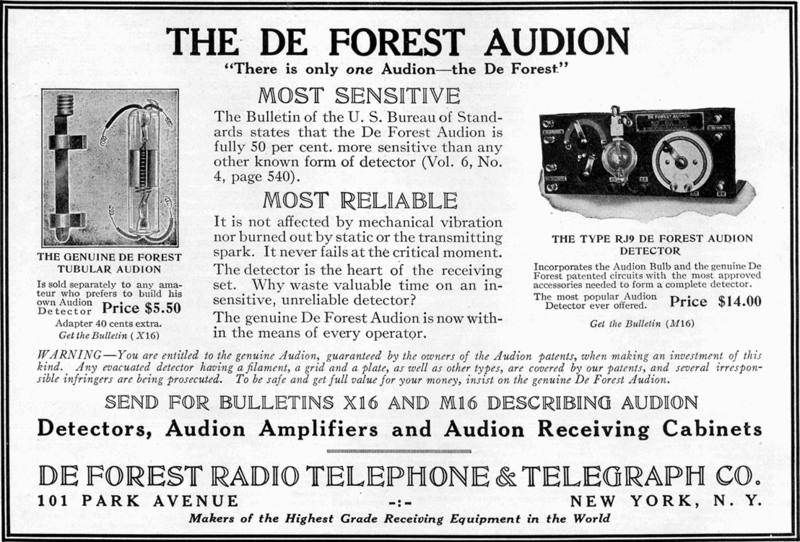 Désilets radio station was closed during the 19-14-18 war – the Canadian government closed all non-military radio stations for security reasons –and his wave-organ silenced. 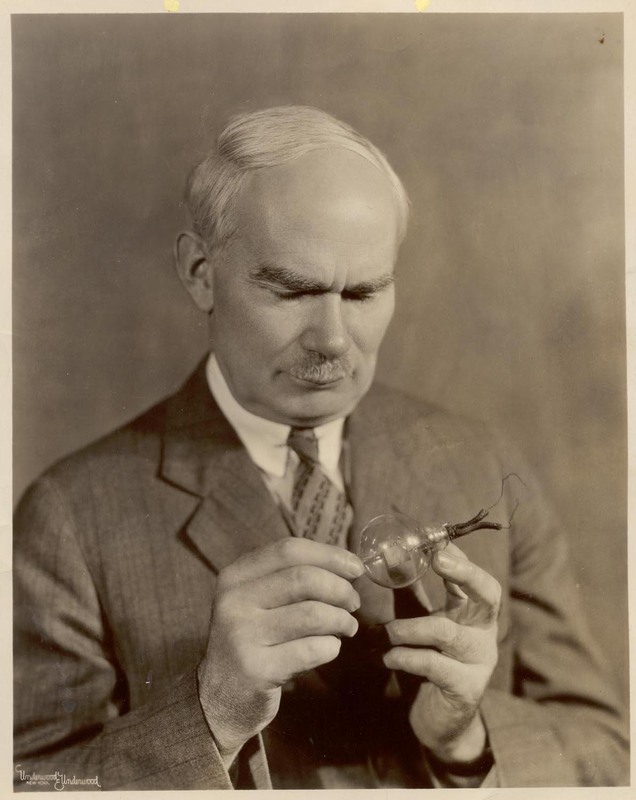 When the station reopened, the invention and popularity of the vacuum tube by Lee De Forest and others had made his spark-generating experiments obsolete. Georges Désilets was born in Nicolet, Quebec, Canada on November 29, 1866, the son of Isaiah Désilets, farmer and Léocadie Belcourt. After studying classics and theology at the Seminaire de Nicolet (1880-1888), he was ordained as a priest on July 26, 1893. 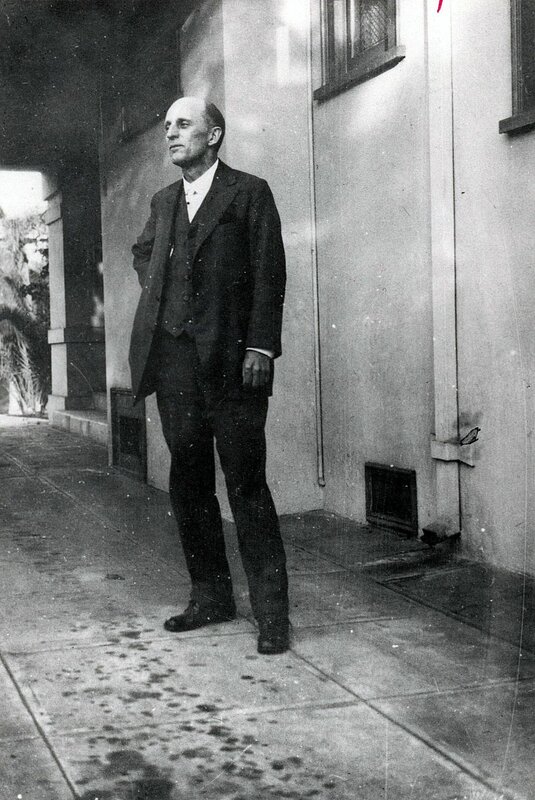 Désilets began teaching at the seminary as a professor of physics, chemistry and astronomy (1893-1897) and then from 1900 to 1904 natural history and music. Désilets was then appointed chaplain of the ‘Hospital Sisters of St. Joseph’ in Arthabaska, Quebec, which he left four years later due to health problems. Désilets became the resident Bishop of Nicolet, where he had his own amateur radio laboratory installed in the turret of the bishopric building. he created the radio station ‘9 AB’ which broadcast music for an hour every week performed by the orchestra of the Nicolet Seminary “Quartet 9-AB”. In 1914, Désilets began experimenting with a way of creating musical tones using electronic sparks which led to the design of the ‘Wireless Organ’. 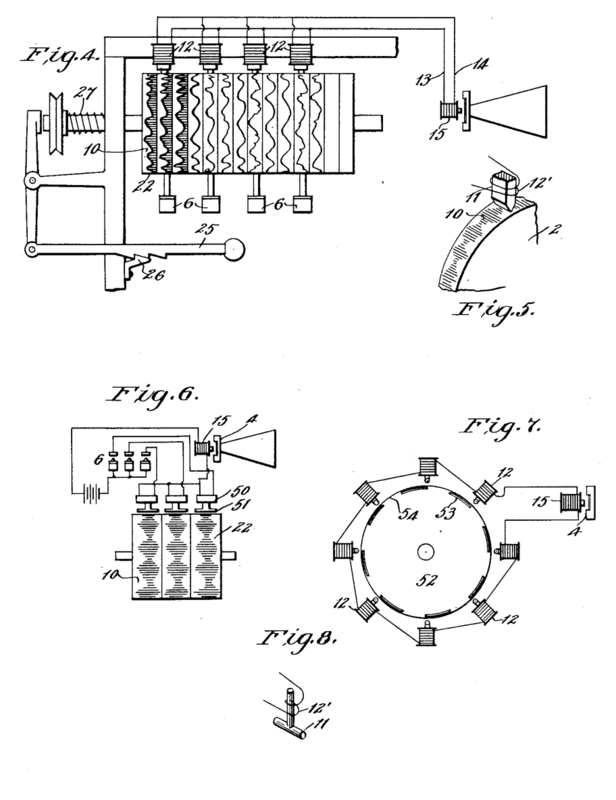 He was also responsible for a number of patents in the field of wireless communications. Father Desilets died in hospital of Christ the King of Nicolet, on 29 June 1954 at the age of 88. Buried in the cemetery of the Major Seminary. ‘Radio Amateur News’. 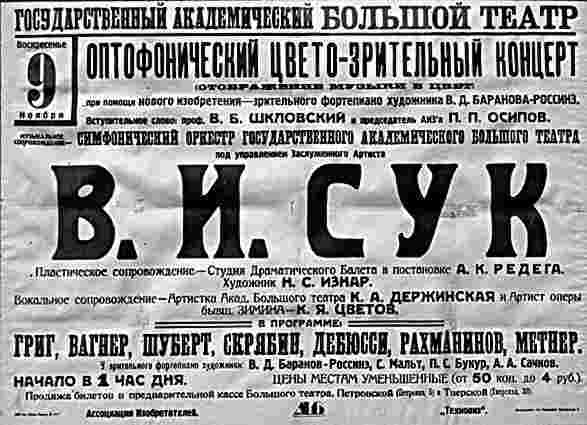 (Magazine) June 1920 Vol 673. USA. Wireless age; an illustrated monthly magazine … v.3 (1915-16). 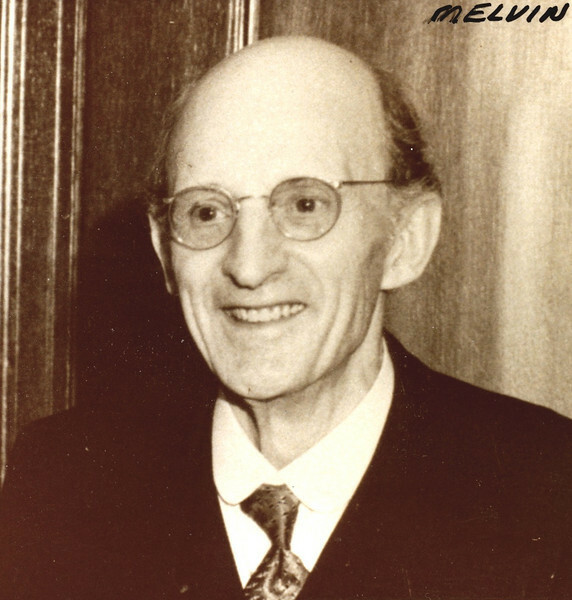 Melvin L. Severy was an American engineer and inventor from Arlington Heights, Massachusetts – probably best known as the inventor of the Choralcelo; a huge hybrid electronic and electro-mechanical organ. Severy was also responsible for numerous patents on inventions as diverse as typewriters (1903), bottling machines (1882), piano-tuning devices (1912), telegraphic systems, steam boilers (1893), steam engines (1894), cameras (1907), orthopaedic shoes, thermo-chemical batteries (1899), solar panels for generating electricity (1894), an iron-lung (1916) and what is probably the first sampling instrument, the ‘Sound Producing Device’ of 1912. 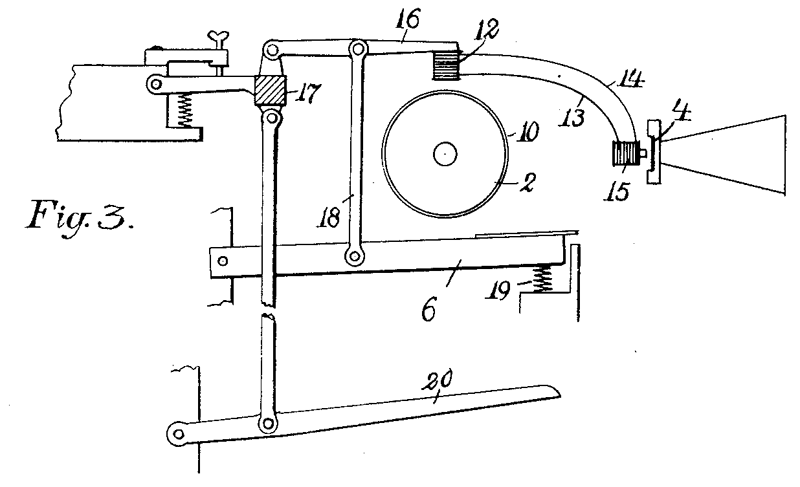 Diagram showing the key-action that moves the magnetic pick-up closer to the sound wheel. 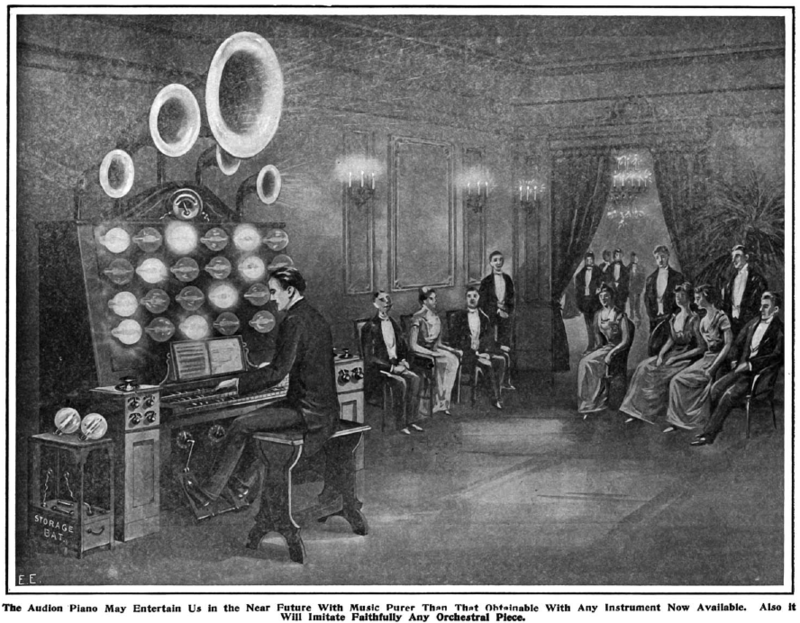 It is unknown weather the ‘Sound-Producing Device’ was actually built – Severy didn’t use any similar mechanisms in the Choralcelo – yet the ‘Sound-Producing Device’ predicted the future of sampling instruments such as the Chamberlin and Mellotron by half a century and perhaps invented the concept of sampling. 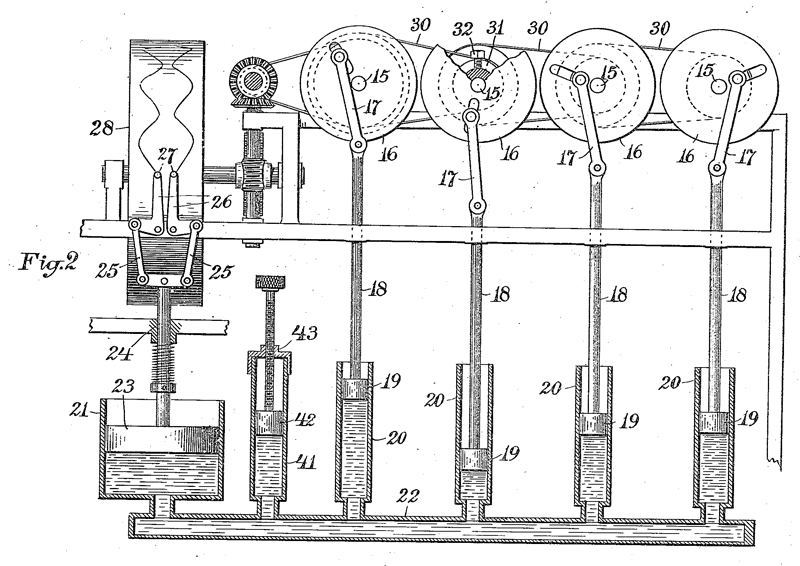 Severy’s device was based around the concept of printing numerous magnetic spectrogram or recorded sounds as endless loops on rotating wheels. A magnetic pick-up would be placed near the spectrogram disk and in turn, transmit a variable magnetic pulse that would active a speaker membrane – or, in a manner similar to Cahill’s Telharmonium, transmit the signal through the newly established telephone network. 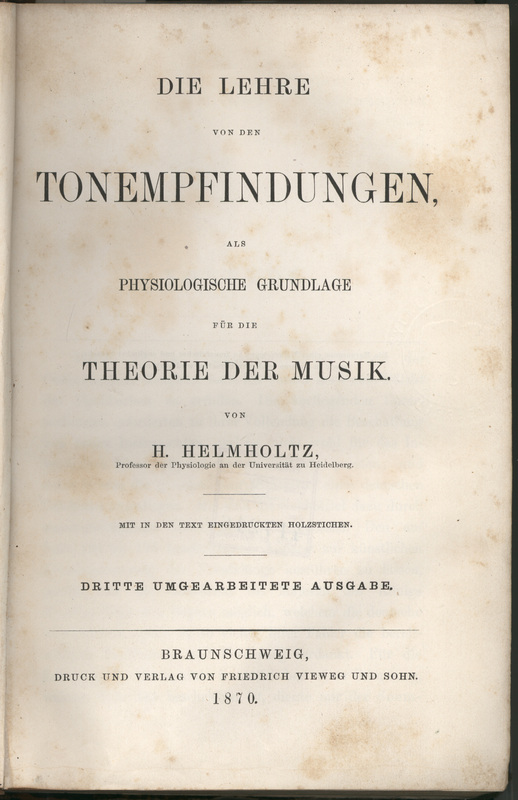 The instrument was to have numerous spectrogram for each note representing the various fundamentals and timbres of the recorded sound – a concept that was new for the time and most likely inspired by H. Helmholtz’s ‘On the Sensations of Tone as a Physiological Basis for the Theory of Music‘ (first published in English in 1875). These different timbres could be mixed using organ-style stops. Variation in pitch was achieved simply by altering the speed of the disc for each note and the volume of each note by keyboard pressure which moved the pick-up nearer to the sonogram disc. Each note of the instrument had it’s own speaker making the ‘Sound-Producing Device’ fully polyphonic as well as velocity sensitive. 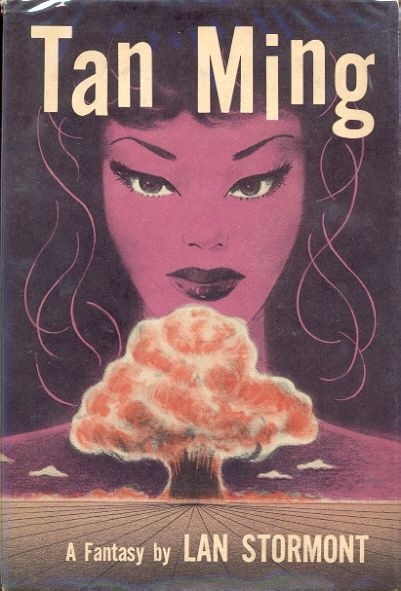 Melvin Linwood Severy. Biographical Notes. 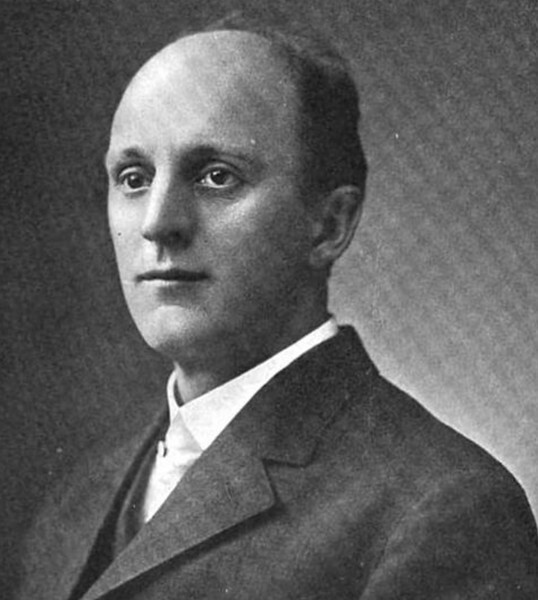 Melvin Linwood Severy; born August 5, 1863 Melrose, Mass; died. Los Angeles, California 1951. Severy was educated at Walpole, Mass. high school, Boston; grad school and Monroe Coll. of Oratory. Severy worked as a florist and as a teacher teaching elocution and oratory and as an actor (where he acted with Edwin Booth, brother of the assassin of Abraham Lincoln) Severy began his lengthy and succesful career as an inventor in 1882 and eventually held over 80 patents including the Severy Printing Process (which won him John Scott medal of Franklin Institute in 1898), the Choralcelo, Vocalcelo and Vocalsevro (later name for the Choralcelo), fluid transmission for cars, telegraphic devices, engines, Health devices, typewriters and so-on. Severy founded numerous businesses from his own inventions including the Ex-pres Severy Impression Process Co., Choralcelo Mfg. Co., Choralcelo Co., dir. 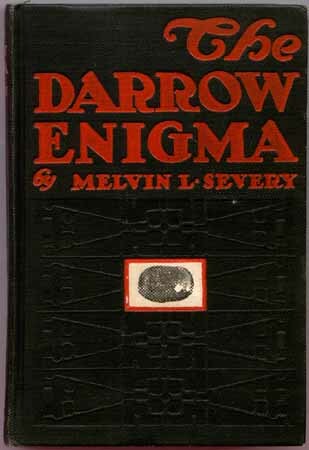 Solar Power Co., and the Automatic Tympan Co.
As well as inventing, Severy found time to write books of fiction and non fiction including: ‘Fleur-de-lis and Other Stories’, ‘Materialization and Other Spiritual Phenomena from a Scientific Standpoint’ (1897), ‘The Darrow Enigma’( 1904), ‘ ‘The Mystery of June Thirteenth’ (1905), ‘Maitland’s Master Mystery’ and ‘Gillette’s Social Redemption (1907), ‘Gillette’s Industrial Solution’ (1903) both commissioned by King Gillette the inventor of the safety razor. Solar Energy Index: The Arizona State University Solar Energy Collection. By George Machovec. Pergamon Press 1980, p844. 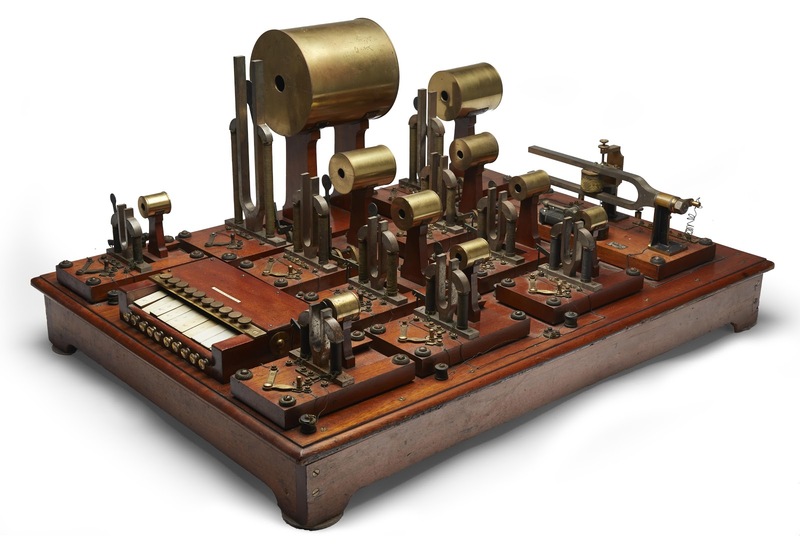 The ‘Sound Synthesiser’ was not intended as a musical instrument but a scientific tool to demonstrate and analyse the effect of overtones in complex sound as described in Helmholtz’s revolutionary book ‘On the Sensations of Tone as a Physiological Basis for the Theory of Music‘ (Hermann von Helmholtz 1870) which had a huge impact on musicologists and instrument designers throughout the twentieth century. 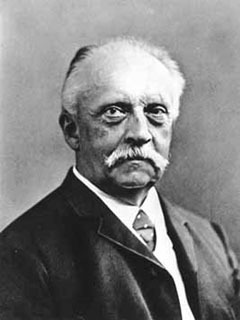 Using resonators, Helmholtz demonstrated the components of complex sounds are a combination of overtones of a fundamental note (e.g. 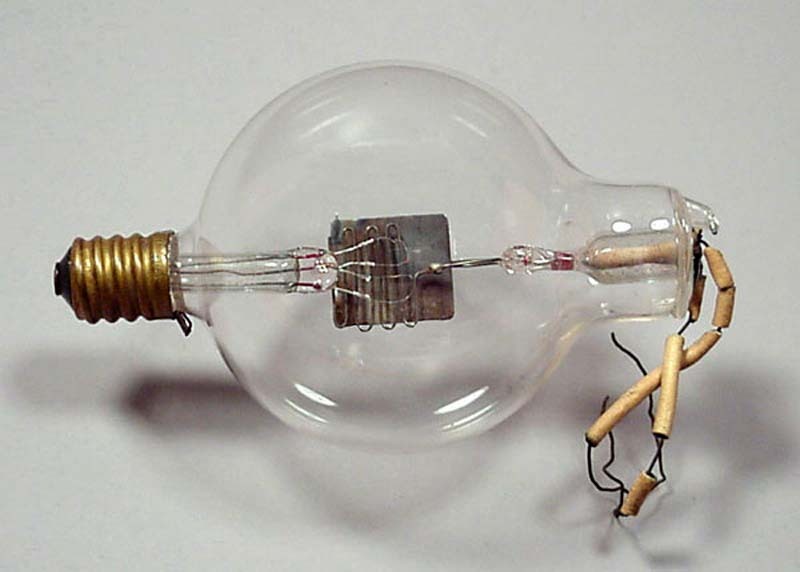 a “fundamental” pitch G 440Hz contains a harmonic series of whole number multiples of this 440Hz frequency or overtones – 880Hz G , 1320Hz, 1760Hz, etc. at variable volumes). The Sound Synthesiser used a number of tuning forks – which produced almost pure tones – vibrated by electromagnets which in turn were amplified by a Helmholtz Resonator to generate overtones. The range of overtones could be ‘filtered’ by a mechanical shutter. The instrument helped in the understanding of the nature of speech and vowel sounds; vowel sounds being varied combinations of resonant overtones or ‘formants’ created by the muscles of the vocal tract. 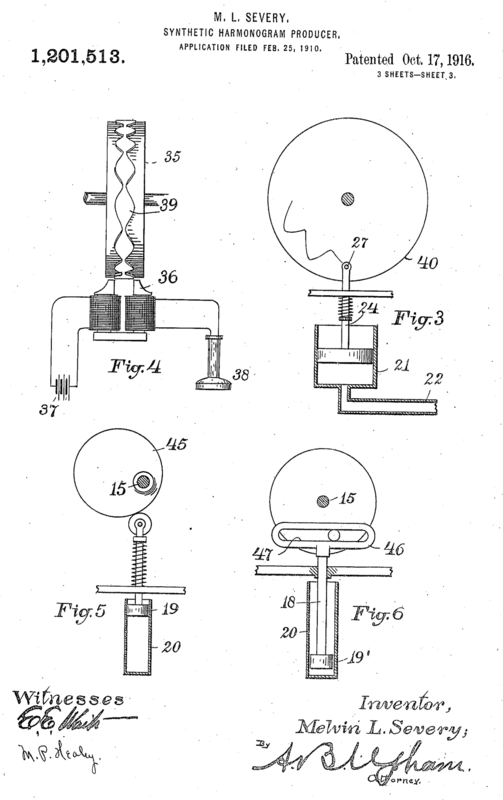 Many variations of Helmholtz’s resonators were built; some were brass spheres used with hand-held tuning forks, others used electromagnets to excite the tuning forks. Max Kohl’s 1985 version had ten forks and their corresponding resonators attached to a 39½ x 29 inch mahogany base. The system is driven by an intermittent current provided by a large horizontal master tuning fork and was operated by pressing on the keys on a small ivory keyboard which sent the current to the corresponding electrically driven tuning forks. The keyboard is marked; ut [Do, or C] to 4 octaves, mi [E] to 3 octaves, and sol [G] to 3 octaves. The synthesiser was capable of combining timbres of 10 harmonics to form multiple vowel sounds. 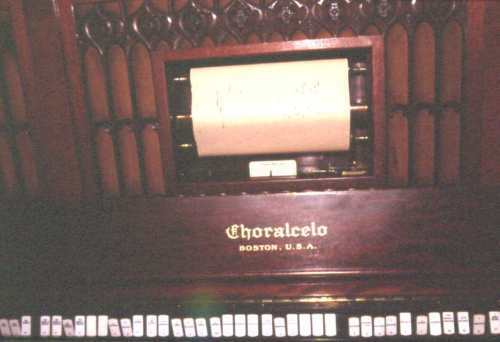 The ‘Synthetic Tone’ was an electro-mechanical instrument similar but much smaller to the Choralcelo designed by the Brookline, Massachusetts electrical engineer Sewall Cabot (Cabot, Quincy Sewall b: 4 SEP 1901 in New York d: MAR 1957 in New York). 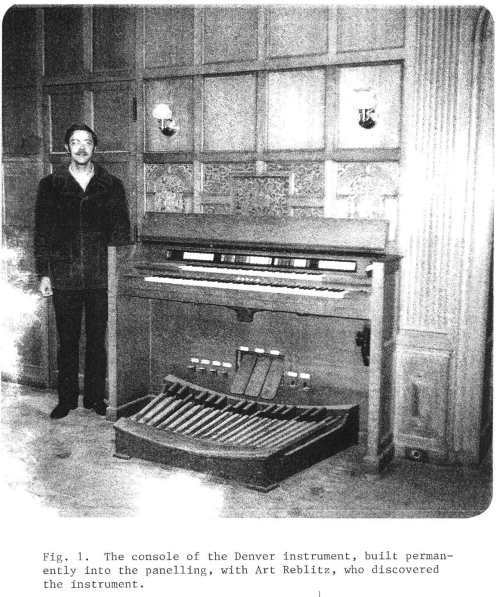 The instrument created complex tones by resonating metal bars with a tone-wheel generated electromagnetic charge. 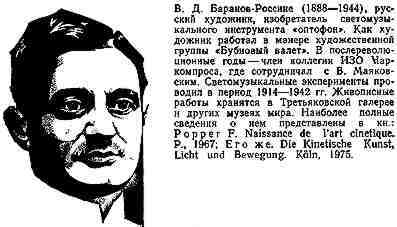 The Optophonic Piano was a one-off electronic optical instrument created by the Russian Futurist painter Vladimir Baranoff Rossiné (Born in 1888 at Kherson , Ukraine – Russia, died Paris, France 1944). 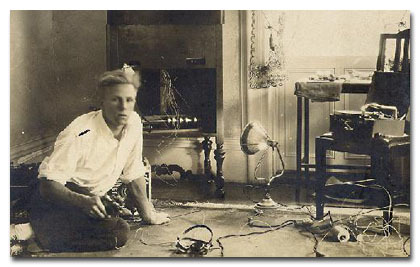 Rossiné started working on his instrument c1916. 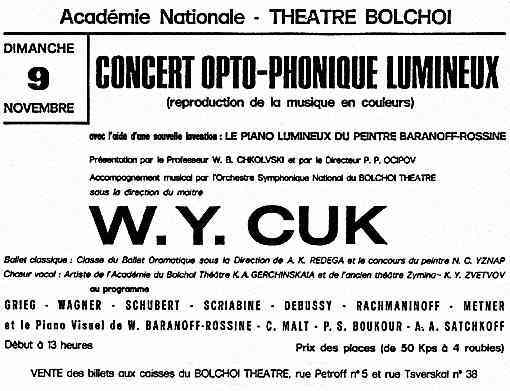 The Optophonic Piano was used at exhibitions of his own paintings and revolutionary artistic events in the new Soviet Union, Rossiné later gave two concerts with his instrument (with his wife Pauline Boukour), at the Meyerhold and Bolchoi theatres in 1924. 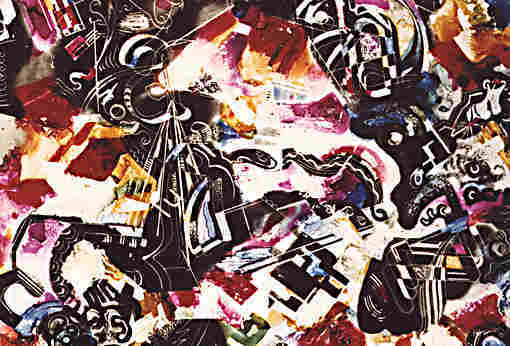 Rossiné was influenced by the ideas of Alexander Scriabin who connected sound and colour with music to produce a aesthetic synthesis – this current formed an important, almost mystical theme within Russian electronic music; through the photo-audio experiments of the 1930’s until the ANS Synthesiser (itself named after Alexander Nikolayevich Scriabin- ANS) in the 1940s.